“I saw your Facebook page a couple of weeks ago and really wanted to make a ‘Jiggsaw’ myself but I wasn’t in a good place at the time. From an early age I was a bit of a loner and it affected me through school and college and I fell into deep bouts of depression and anxiety which would culminate itself in me depriving my body of what it needed nutritionally. 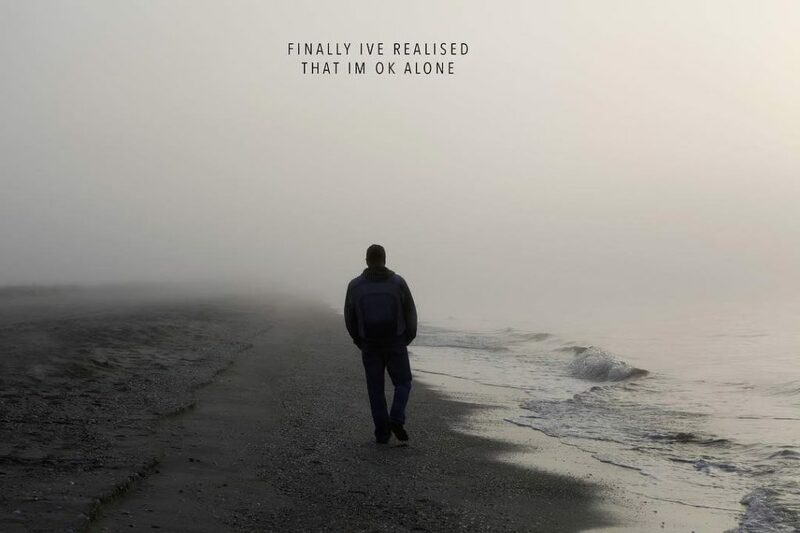 I’m 42 now and I’ve matured into the realisation that I’m ok alone. I don’t need to prove to anybody that I’m here. I have my friends, my family and that’s all I care about. Being alone means more to me than having a wide set of vacuous friends on Facebook or ego ‘likes’ and followers on Instagram. Now I realize this and I’m comfortable with it, and low and behold my eating habits are better. I’m fresher, I’m bold, I’m confident, and I’m healthy both mentally and physically.